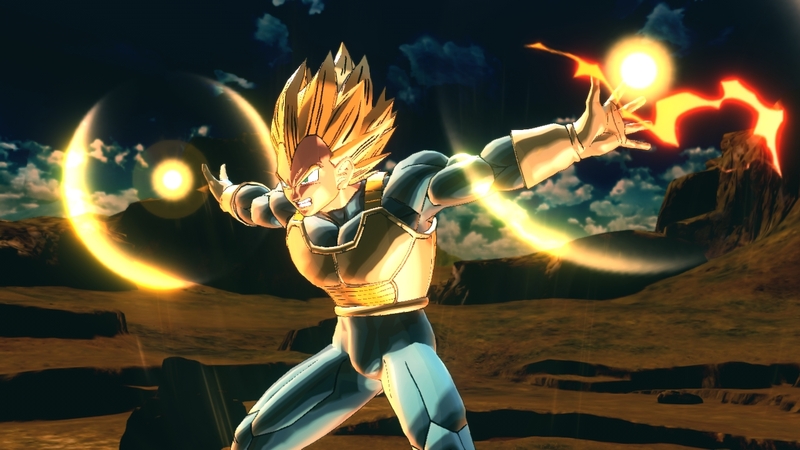 Dragon Ball Xenoverse 2 will be blasting its way to the Nintendo Switch on September 22nd in the Americas. The Switch version includes new, unique controls that use the Joy Cons motion controls. Furthermore, up to six players will be able to play together through a local play mode. However, using this mode requires additional Nintendo Switch consoles. Dragon Ball Xenoverse 2 released back in October of last year for PlayStation 4, Xbox One, and Steam. The game allows you to relive moments from the Dragon Ball Z anime series and protect those moments from being seriously altered. You can check out our original review for the game here.